Welcome to our lighter and aromatic white negroni. We explored replacing the classic bitter Campari with a quinine-laced aperitif wine from the Asti province of Italy. By using Cocchi and Suze (a French aperitif for bitterness) we created a bergamot for an aromatic uplifting flavour. We added a small part of apricot liqueur to create a fruity finish. 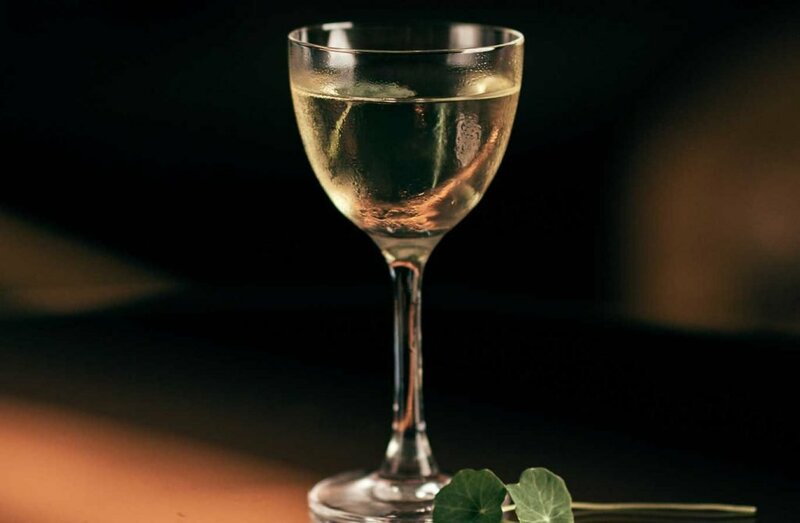 A green leaf of nasturtium on top of the drink breaks the yellow colour. Add 10 ml of your favourite apricot liqueur. Stir gently until the mixing glass is chilled.